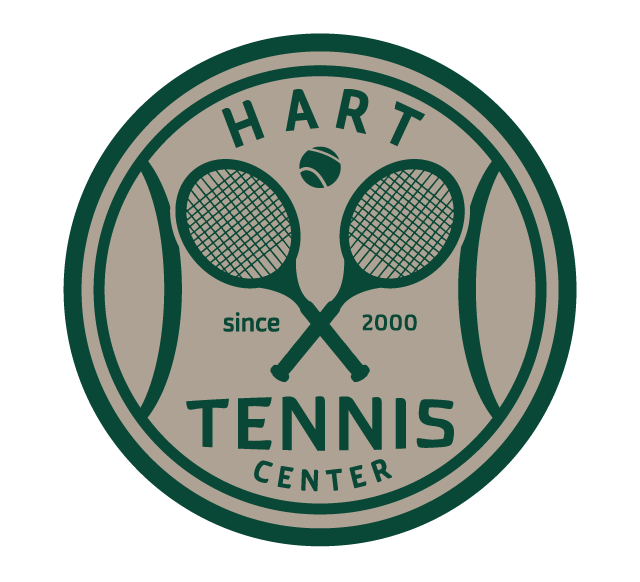 Hart Tennis Center came into existence in 2000. 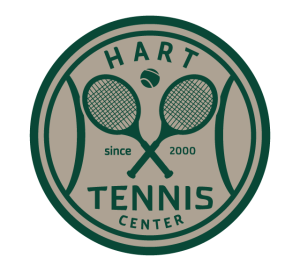 The International Tennis Tournament HART OPEN has taken place here for 10 years. The history of the tournament dates back to 2001. It is the biggest sports event of this kind in the Opole region, one of the largest in Poland. On the courts in Zawada hosted players from all over Europe, there were many famous names. After an exciting sports struggle, please visit our restaurant – Tennis Pizza.